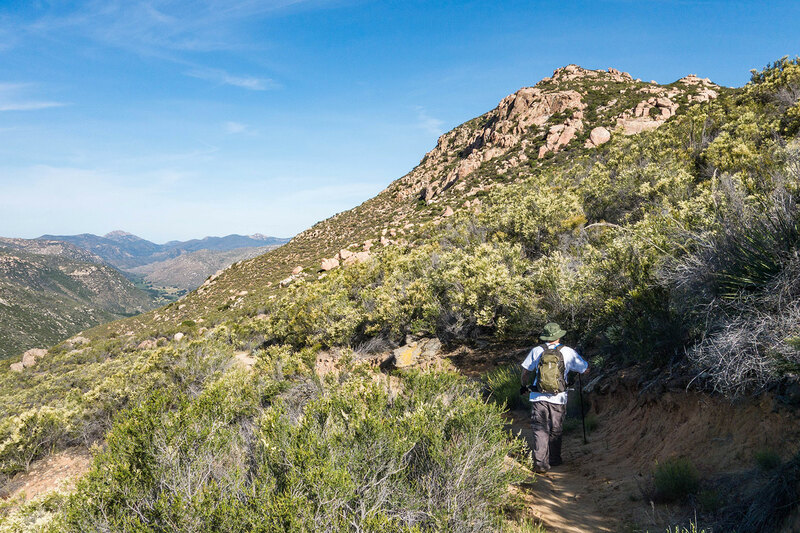 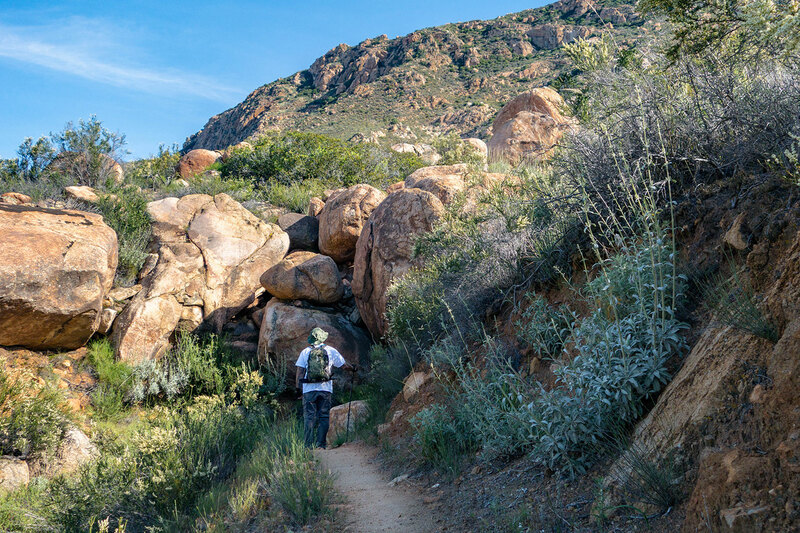 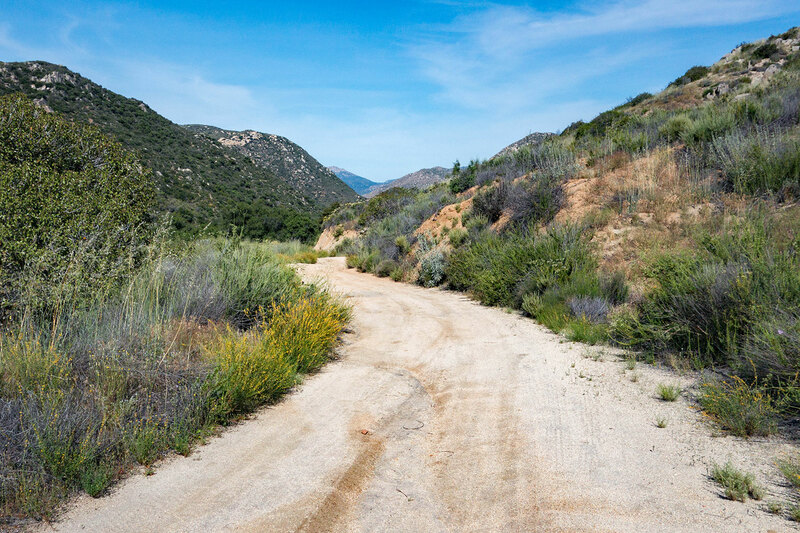 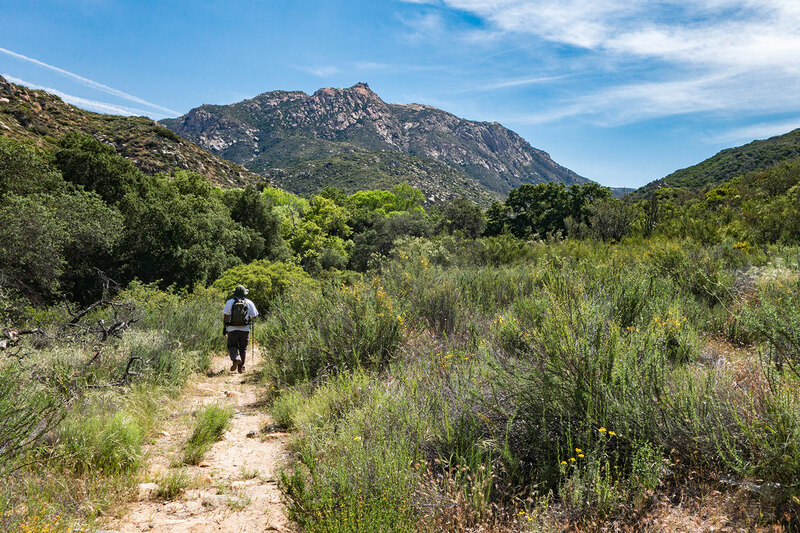 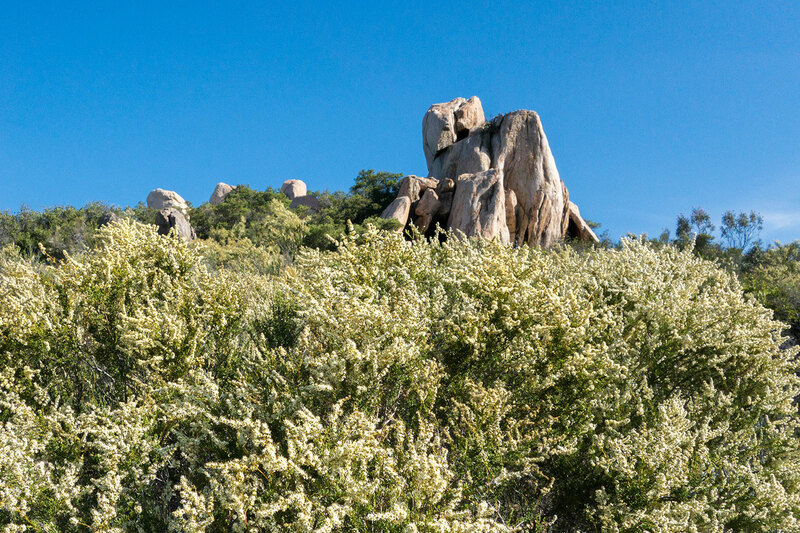 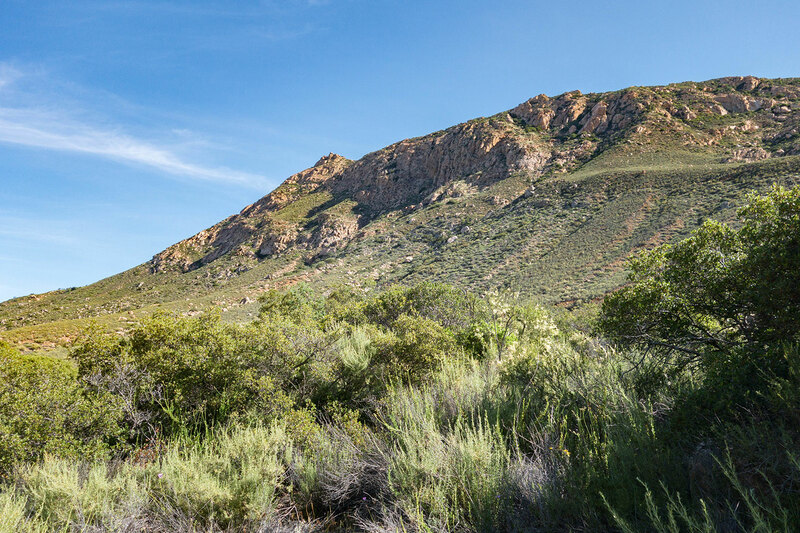 The Hauser Canyon Trail hike takes you along a section of the PCT south of Lake Morena and past Morena Butte. 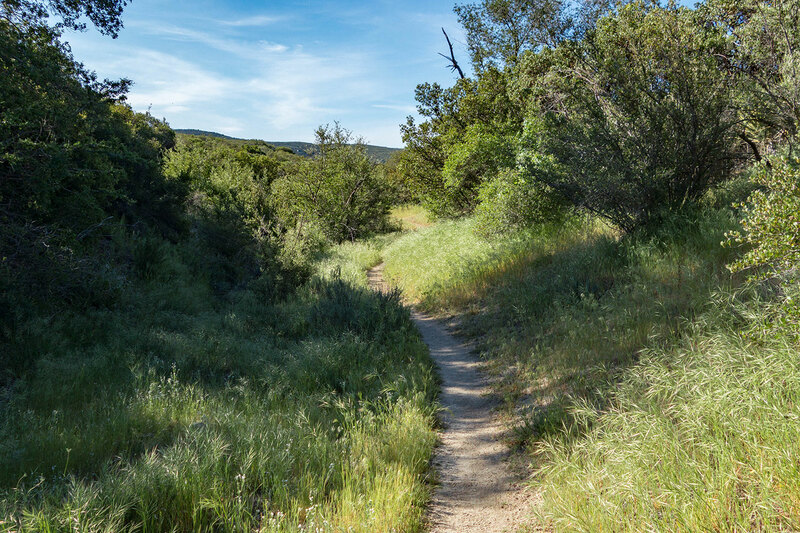 Most of the trail is well traveled, though in the lower portion of the hike, within the canyon, the trail can get overgrown and difficult to follow. 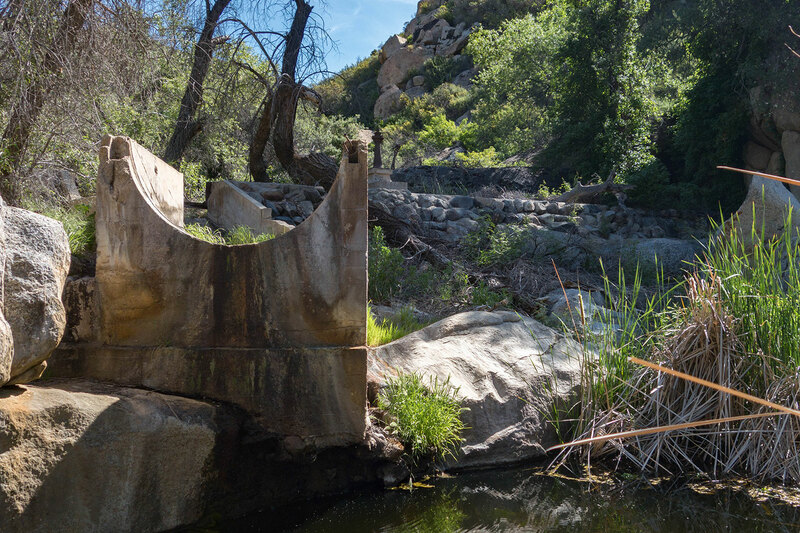 There are a number of interesting sights along the trail including an old dam and rock cave. 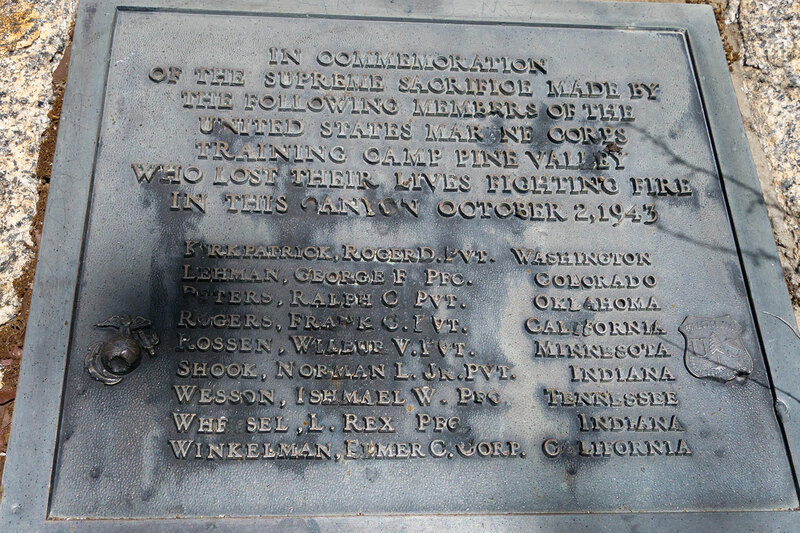 At around the 6.75 mile mark you’ll reach the Marine Memorial, which was dedicated to 9 marines who died in 1943 fighting a fire in the canyon. 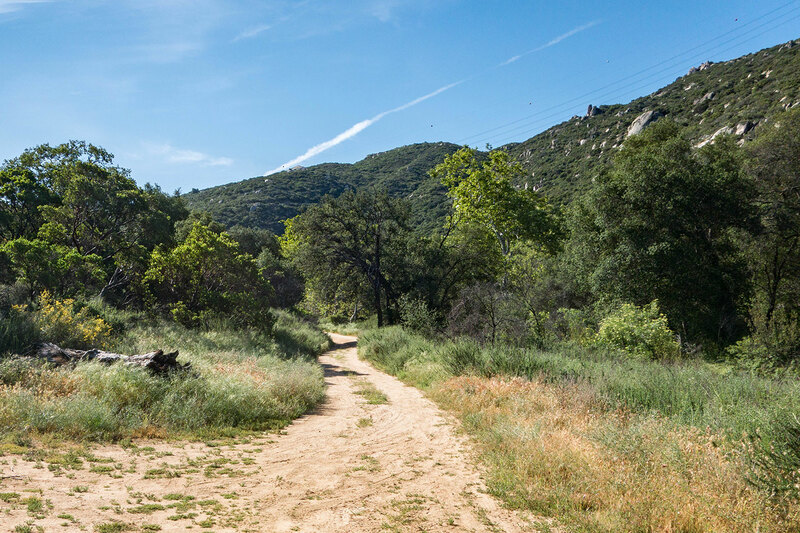 Hauser Canyon Trail trail info.